At Fort McNair, an army base located along the Potomac Rive r in the nation's capital, a chance reunion takes place one day between two former POWs. 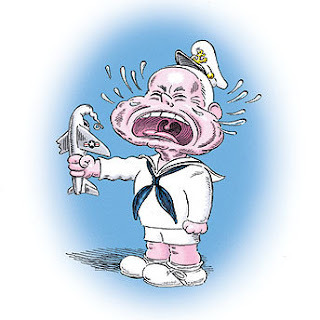 It's the spring of 1974, and Navy commander John Sidney McCain III has returned home from the experience in Hanoi that, according to legend, transformed him from a callow and reckless youth into a serious man of patriotism and purpose. Walking along the grounds at Fort McNair, McCain runs into John Dramesi, an Air Force lieutenant colonel who was also imprisoned and tortured in Vietnam.